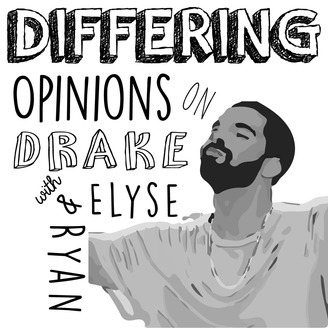 It’s the Differing Opinions on Drake Podcast, hosted by Elyse Washington and Ryan O’Connell. 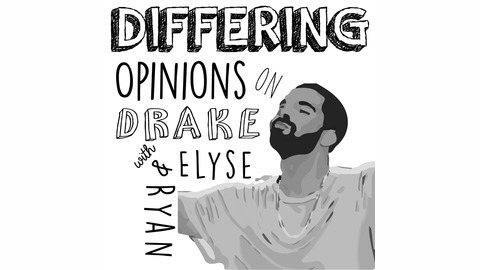 A pop culture podcast that's inspiration is the hosts' differing opinions on Drake. That divide helps shape the show's take on the current events in pop culture and more. Follow us on Twitter: @DifferonDrake. Ep. 86: That's Not Elyse. That Person is Wearing a Different Jacket.